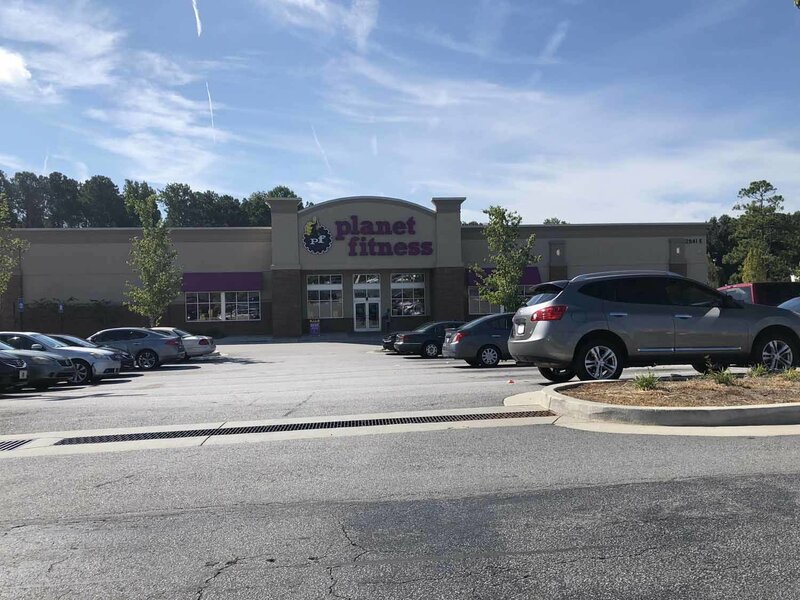 Planet Fitness | Lansky Enterprises, Inc. Single tenant unit within the Greenbriar Mall area. One of the best performing Planet Fitness franchises in the country.